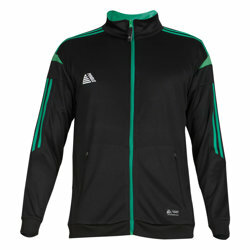 Looking for a tracksuit to keep you warm during the winter months? Then Pendle is for you! 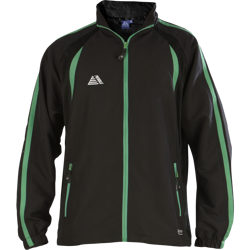 With our huge range of tracksuit tops, and their accompanying bottoms, you can be sure that you will find a combination that works well for every player in your club. With an expansive selection of colourways, fits and designs it is certain that there is something that everyone will like. 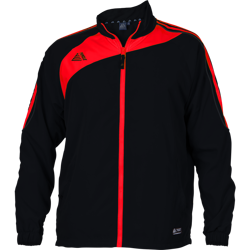 Why not check out our new Atlanta Tracksuit? The Atlanta offers a more fitted and slim design at the affordable price and Pendle quality you are used to. All of our mens tracksuits are manufactured to industry leading standards and tested by industry specialists meaning you get the best of the best when it comes to quality, design and price. As Pendle sells direct to clubs with no middleman, we can provide unique offers, vast savings and competitive prices, some of the lowest in the UK. Want to add a personal touch? With our market leading kit builder you can add anything from initials, numbers, club badges or even sponsors. Coupled with our 2 day despatch times, the fastest delivery of printed kits in the UK, you can be certain that your printed tracksuits will arrive on time, every time.